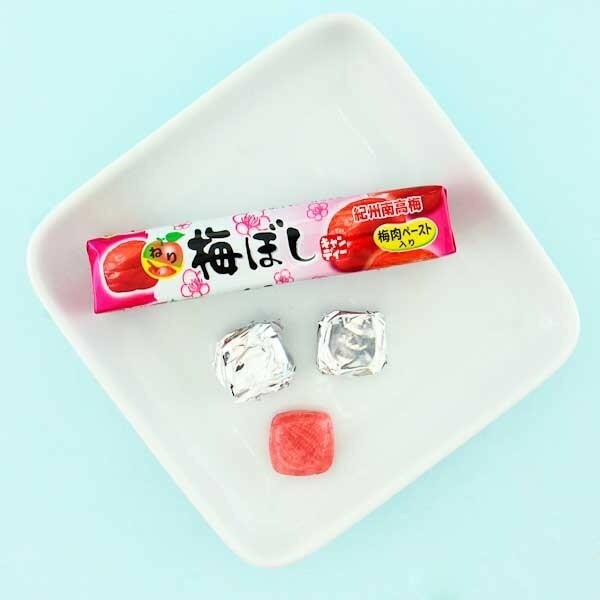 These traditional hard candies from Japanese manufacturer Lion are flavored with pickled plum, a fruit known as umeboshi in Japan. 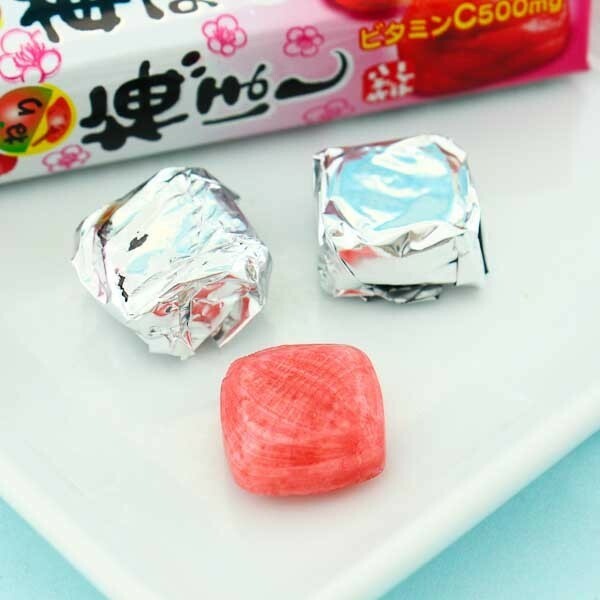 Umeboshi means "salt plum" and its saltiness has been passed to these treats. Inside the hard shell is a soft salty paste, which makes them the perfect combination of sweet and sour! One package contains 10 individually wrapped candies with extra vitamin C! Enjoy alone or share them with your friends!